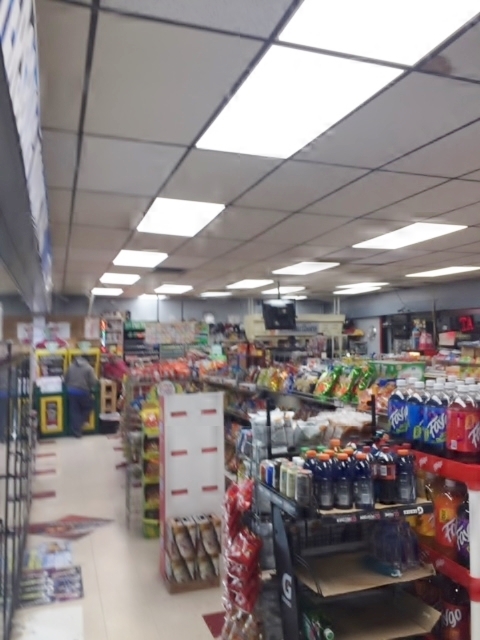 CITGO Marketplace was seeking a brighter and more customer friendly lighting solution for their store. Estimated energy consumption was reduced by 12,383 KWh per year. Their wattage dropped from 2,940 watts to 1,050 watts, a 64% energy savings. The LED panels eliminated maintenance costs of bulbs and ballasts and provided a brighter lights giving their customers a better shopping experience.